Your child has to be interested in a toy before playing with it, so make sure you choose toys that are age-appropriate and ones that match your child’s interests. This may be a trial and error approach at first, but you’ll soon see what your child is most interested in. Then you can match toys accordingly such as alphabet blocks if your child likes building as this will help their development with letter and sound recognition. Again, make sure that the toys you select are age-appropriate as you want them to challenge your child without them getting bored. Heuristic play is the sensory exploration of ‘everyday items’ which is very beneficial to the development of children. You can promote this same type of play through the types of toys that you select, just make sure that they are open-ended and can be used in a variety of ways. Toys like building blocks or bricks and arts and crafts materials give your children the freedom to be creative and use these objects however they want. Plus they can be used as many times as they want! Many open-ended toys encourage STEM (science, technology, engineering, math) learning in a fun and natural way, which are essential lifelong skills. You want to be encouraging your children to be as social as possible from an early age as this contributes greatly to self-confidence, communication and interaction in later life. By choosing toys that promote the development of social skills, such as board games, puzzles, experiment kits and building materials, you are teaching your children to share, take turns and essential skills such as negotiation and compromise. As your children grow, they’ll only learn different developmental skills such as teamwork and problem-solving. 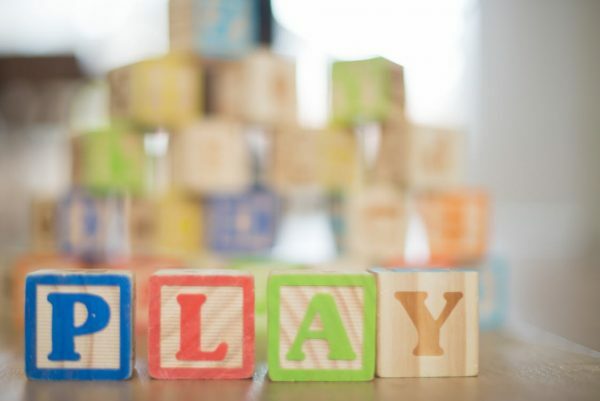 Pretend play is essential for our children to engage in as not only does it develop creativity, but it also helps to promote language and literacy skills. From taking on different characters and acting out new situations to trying to communicate and building their vocabulary, toys that can provide these opportunities are great for our children. Opt for toys like play kitchen sets with pretend food, shopping tills with pretend money, or DIY and workshop sets with pretend tools and you’ll soon your children grow into their own. Board games are incredibly fun but they can also drastically improve math skills for young children. 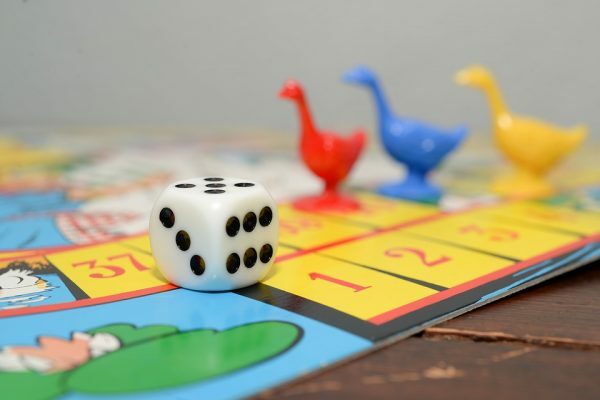 From counting as they move around the board to reading the questions and learning essential strategy skills, board games can help develop math and cognitive skills no matter how many times they are played. Just remember to choose games that are age-appropriate as you don’t want them to be too hard that your child is deterred from playing or too easy that it doesn’t challenge them or help them develop. Exploring, discovering and learning about the real world is something that we never stop doing, even as adults, so why not start helping our children do this early to build their understanding of the world around them? 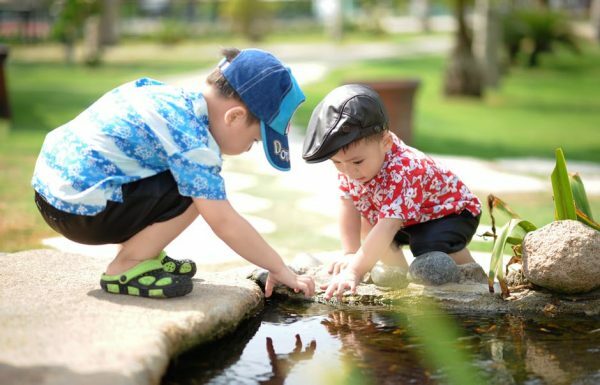 Toys that invite children outdoors such as binoculars and a bird book, a bug-catching kit or science kits, can really get them involved in nature, promoting a natural curiosity and desire to learn that will be invaluable for the rest of their lives. Providing hours of discovery, children will be asking a variety of how and why questions that are also essential for critical thinking. The best educational toys are ones that capture your child’s attention and keep it, continuously challenging them to explore and discover. Just remember to get involved with them, as nothing is greater for their development than interacting and bonding with their family while they play!